 Tribeca Restaurant in Ranelagh Dublin Ireland offers highest quality international cuisine prepared by experienced dedicated chefs. Tribeca Restaurant established in 2001, this dining room for global cuisine is located in Ranelagh, Dublin 6. 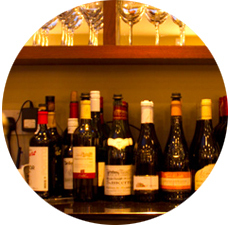 It offers a New York style "casual but grown up" food and expertly made cocktails, craft beers and wonderful wine list. 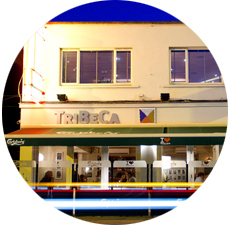 Since opening in 2001, the Tribeca restaurant has become one of popular great cuisine destination in Ranelagh, Dublin. The meal has never failed to impress its customers.